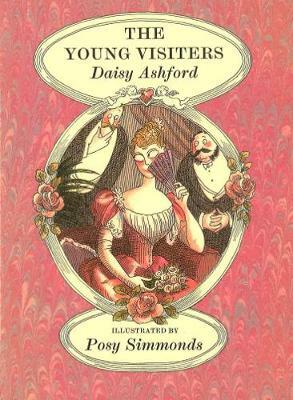 Daisy Ashford (1881-1972), full name Margaret Mary Julia Ashford was an English writer who is most famous for writing The Young Visiters; or, Mr. Salteena's Plan, a novella parodying the upper class society of late 19th century England, when she was just nine years old. The novella was published in 1919, preserving her juvenile spelling and punctuation, including "Visiters" in the title. It had a foreword by J. M. Barrie and remains in print in the United Kingdom to this day. Ashford's name was also sometimes used as a way to criticize adult authors of the 1920s if their style was deemed too childish or naive; Edmund Wilson referred to the novel This Side of Paradise by his friend F. Scott Fitzgerald as "a classic in a class with The Young Visiters. " 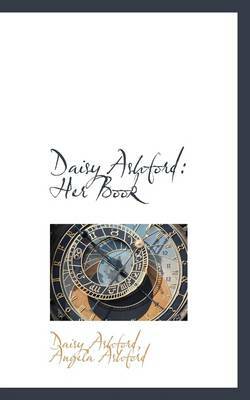 Ashford wrote one other short novel, The Hangman's Daughter, as well as several short stories. She stopped writing as a teenager. Buy The Young Visiters; Or, Mr. Salteena's Plan (Dodo Press) by Daisy Ashford from Australia's Online Independent Bookstore, Boomerang Books.